Until recently, New Zealand and its Prime Minister, Jacinda Ardern, have avoided international spotlight and scrutiny. Known for not much more than its sheep, Manuka honey and proximity to its more well-known neighbour Australia, everything changed on March 15, 2019, when a far-right white supremacist strode into two mosques and murdered 50 Muslim worshippers in the most horrific massacre the Island had ever witnessed. It was every PR professional’s nightmare; a brand with a clean but understated reputation was thrust into the limelight for the worst possible reason, the only saving grace being that the murderer was actually Australian and travelled to New Zealand specifically for that purpose. They say some PR is better than no PR, but not in this case. Even the most experienced communications expert would struggle to spin a cold-blooded massacre into positive PR. But yet somehow, the youngest female Prime Minister in the world was able to do it. In fact, not only did she manage to calm down a local community stricken with grief and placate an international community sickened with shock, she also succeeded in turning a story fuelled with hate into one of love. The result? Instead of fearing New Zealand and the evil racists that may lurk on its shores, every millennial Muslim wants to move there purely because of its forward-thinking, revolutionary and compassionate leader. From the beginning, Prime Minister Ardern used strong, emotive language of inclusion that immediately separated the victims from the perpetrator, simultaneously creating a distance in ideology from him and highlighting the fact that what happened was an isolated incident that in no shape or form represented the rest of New Zealand. Ardern didn’t just talk the talk – she embodied her message of inclusion and unity through her actions. 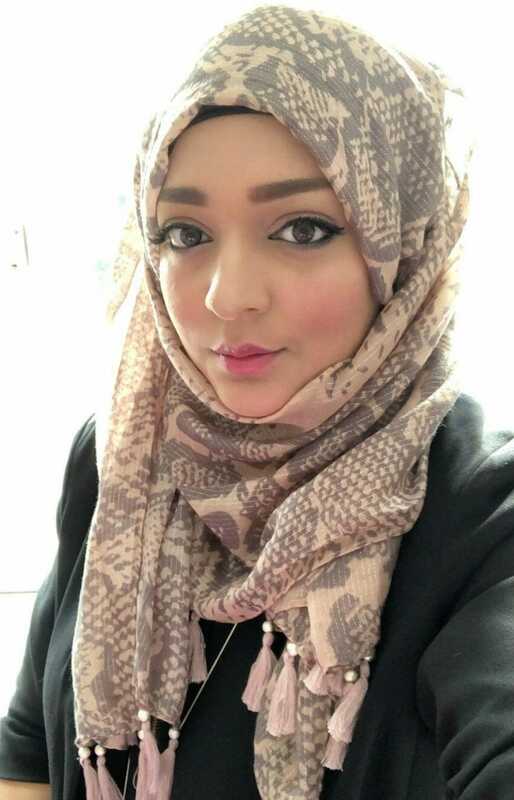 This included wearing a headscarf/hijab whilst visiting the bereaved, creating a strong and visual symbol of solidarity. 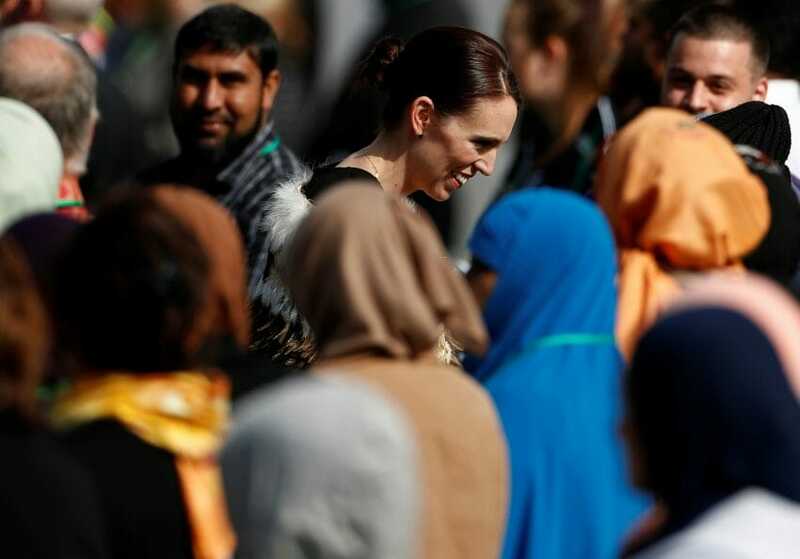 This simple gesture was vastly different to Theresa May’s limp response to the Grenfell Tower tragedy, and shifted the media focus away from the tragedy itself and to Ardern’s compassion; turning a negative into a positive. A story about evil and loss became one of humanity and unity. Calling the perpetrator a ‘terrorist’ was perhaps the most significant and groundbreaking moment of the entire communications following the attack. Acknowledging the murderer as a terrorist immediately pacified the international Muslim community that was tired of white terrorists being dubbed ‘lone wolves’ instead ‘terrorist’; the latter seeming to be reserved for Muslim extremists only. Ardern broke this longstanding tradition, further boosting her credibility as a leader. By doing so, she managed to shift the focus away from the terrorist and towards her, instead. It might seem like a way to honour the victims (and it was, of course,) but from a crisis communications perspective it also serves another purpose: instead of the terrorist being the face of the campaign, Ardern became the face instead. And it was the perfect face; passionate, humane, caring and respectful. Instead of burying her head in the sand – the biggest and most common crisis communications error –– Arden made an immediate pledge to reassess New Zealand gun laws and even gave a timeline of when she word revert with a plan. She followed up on her promise within the designated time frame of 10 days, announcing a ban on all firearms that are now defined as military-style semi-automatics (MSSAs), including assault rifles. One of the first statements she made to honour the bereaved, this small gesture from the forward-thinking Prime Minister immediately set the tone for the aftermath of the tragedy. Almost immediately the world saw that the PM was different from other world leaders, it showed her as empathetic and told the world that she cared about her citizens. With these simple but well-executed measures, Ardern completely avoided what could have turned into a divisive and vengeful aftermath, both locally and internationally. She has been rightly lauded for her exceptional leadership skills and demonstrated that she is not only a strategic Prime Minister, but an empathic and humane one.